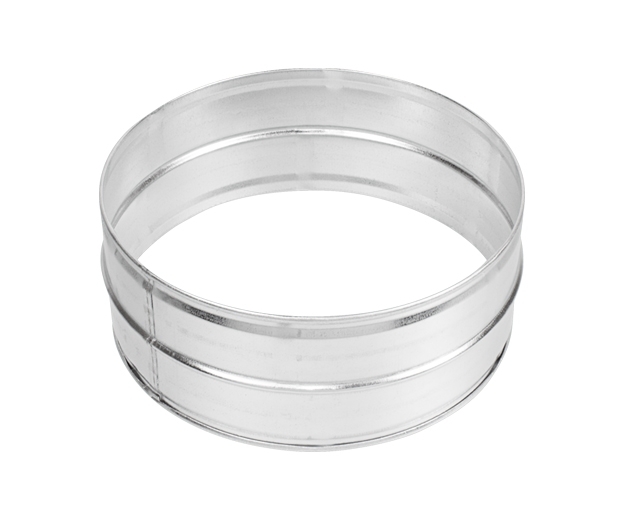 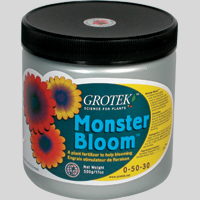 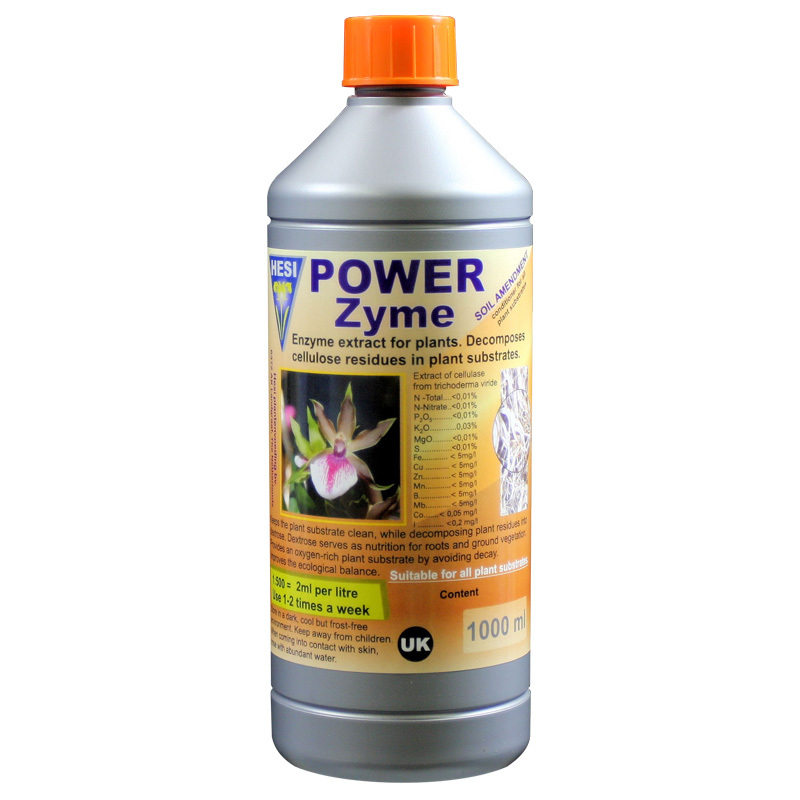 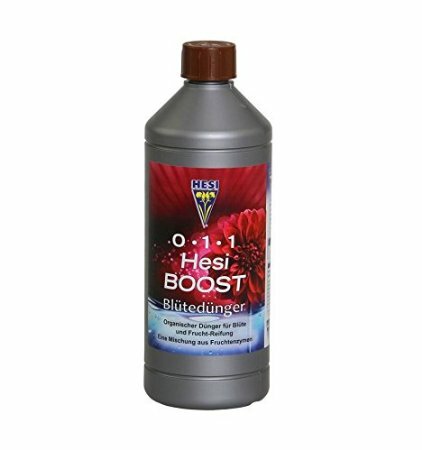 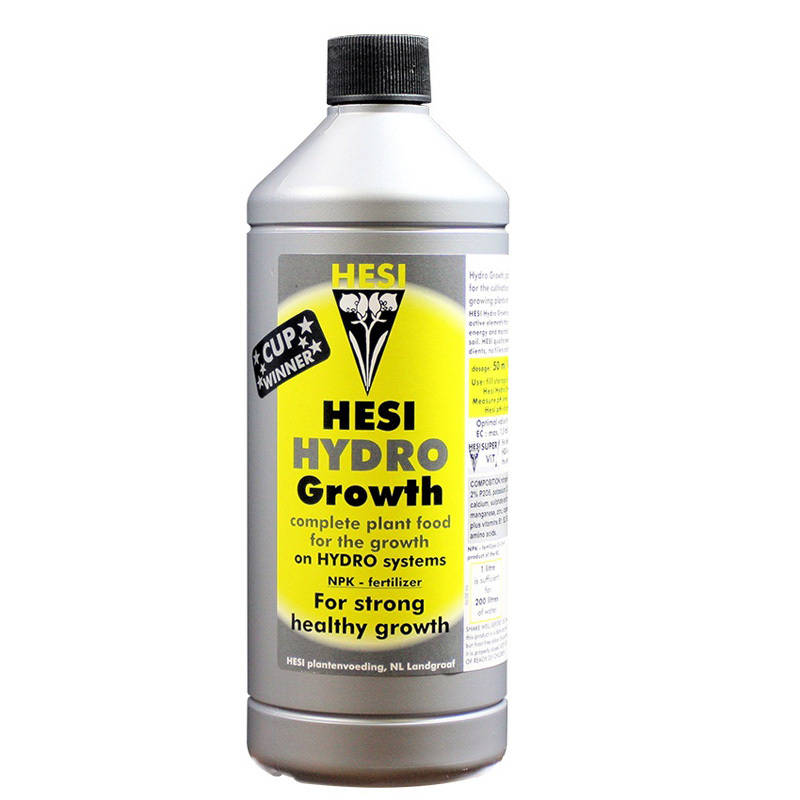 Over the years HESI have been manufacturing world renowned nutrients and supplements. 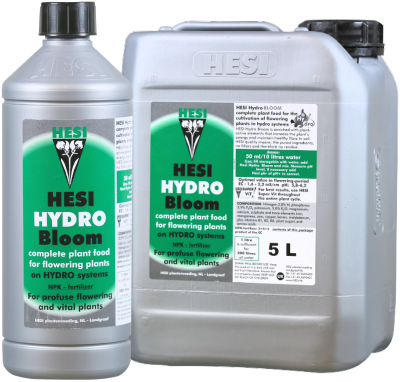 HESI’s trademark has been their passion for growth and bloom as well as a commitment to quality and a deep-rooted knowledge of what makes plants grow. 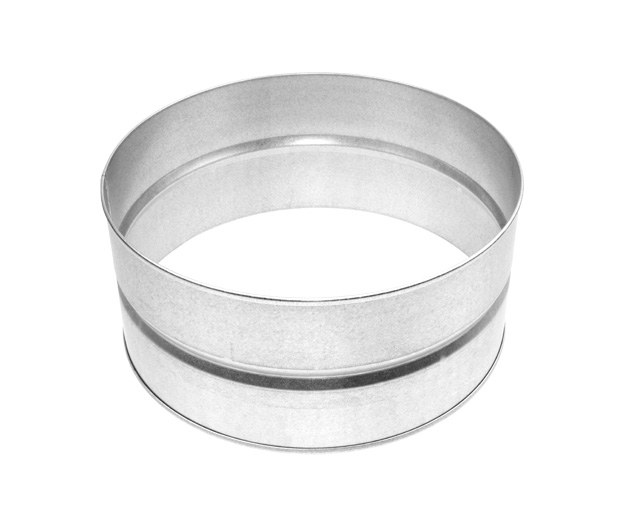 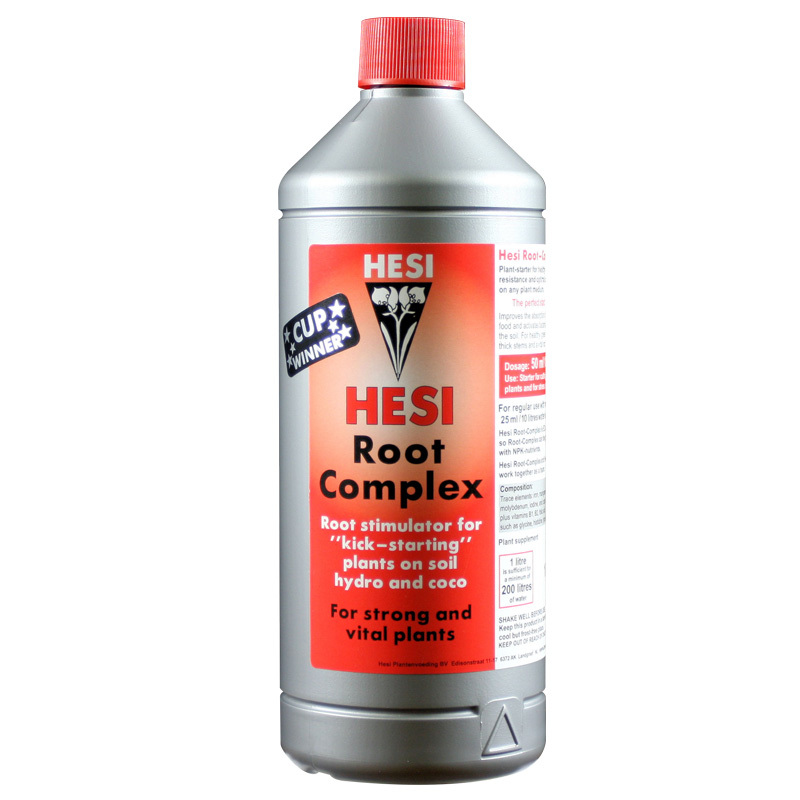 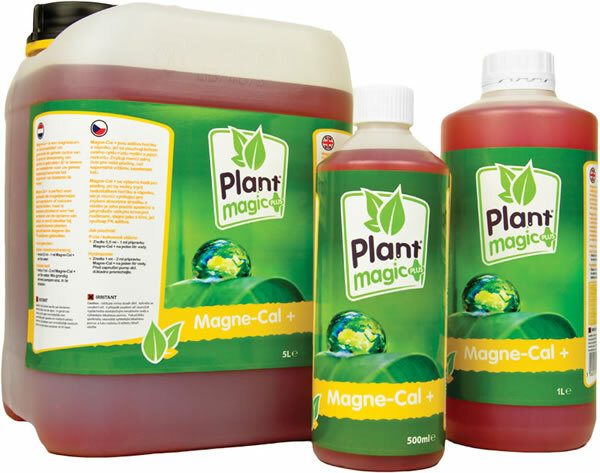 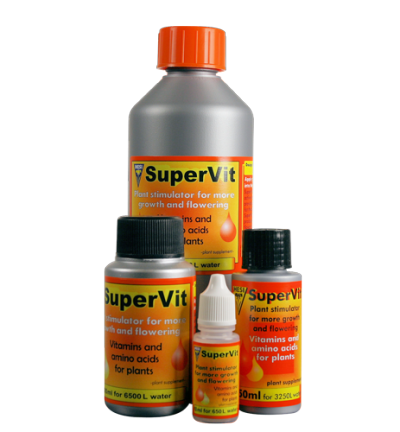 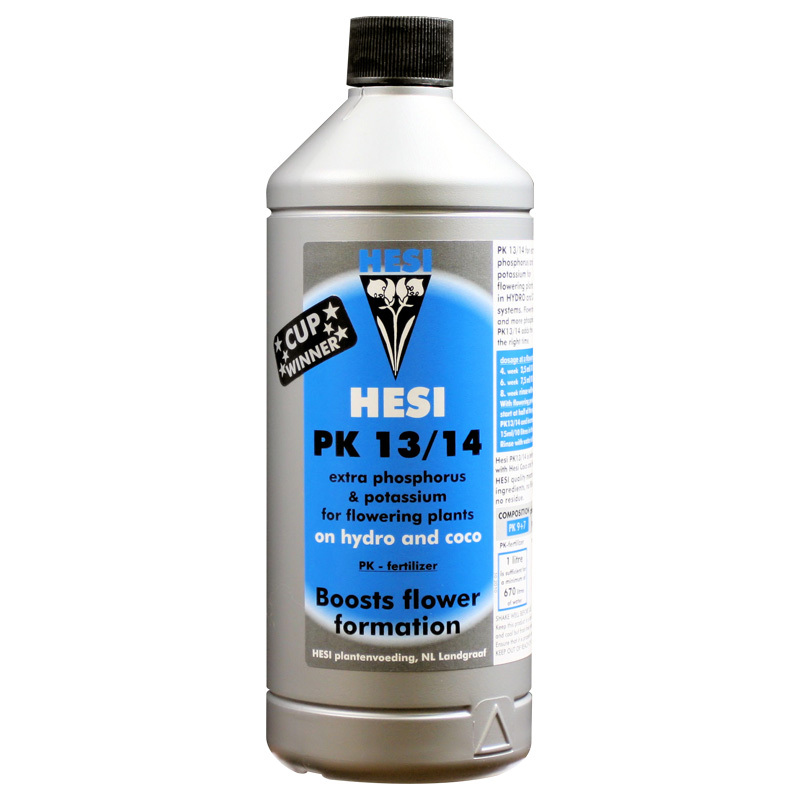 HESI has been designed to stimulate plant growth and increase yields by integrating optimal vitamin compounds geared towards each phase of the plant’s life cycle.